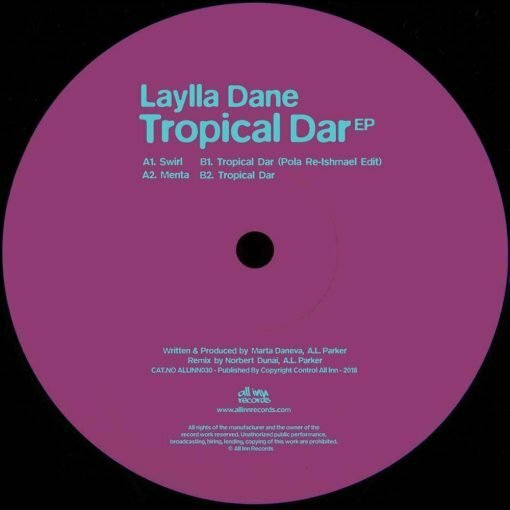 Laylla Dane to release her debut record. Known as a devoted, low-key selector and DJ, the Bulgarian delivers a refreshing class act of an EP on All-Inn. Swirling acid, mystic ambience and groove-ridden melancholia. 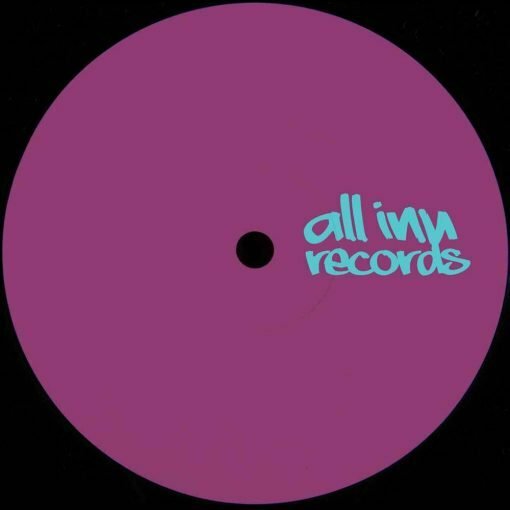 More items from " All Inn Records "
More items from " Laylla Dane "